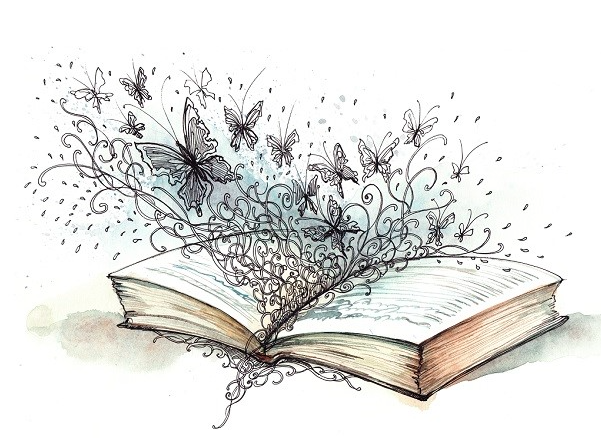 The Friday 56 is a bookish meme hosted by Freda's Voice. 5. 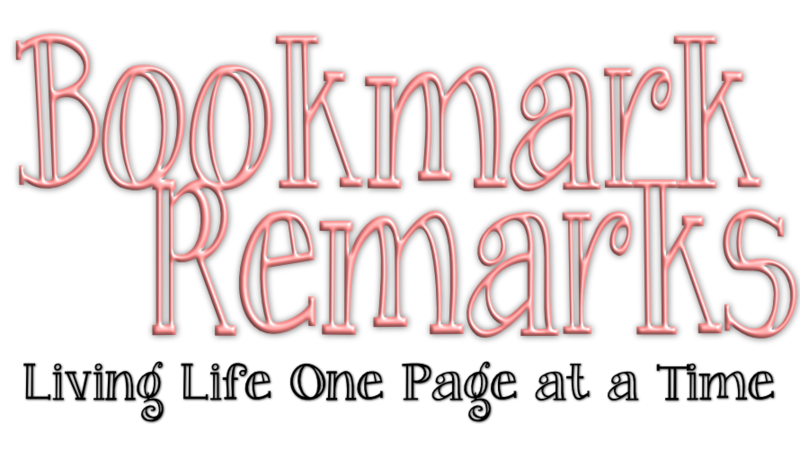 If you blog post, add the URL to your post in the link on Freda's most recent Friday 56 post. I haven't actually started this book, but its next on our homeschool literature list so I thought it would be fun to pull from it. 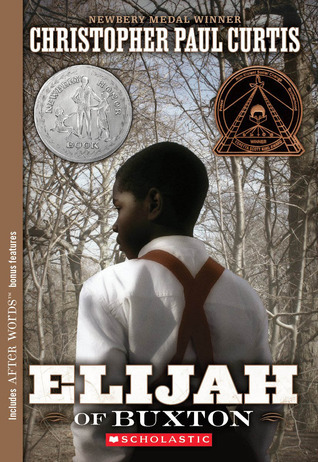 “Eleven-year-old Elijah lives in Buxton, Canada, a settlement of runaway slaves near the American border. Elijah's the first child in town to be born free, and he ought to be famous just for that -- not to mention for being the best at chunking rocks and catching fish. Unfortunately, all that most people see is a "fra-gile" boy who's scared of snakes and tends to talk too much. But everything changes when a former slave steals money from Elijah's friend, who has been saving to buy his family out of captivity in the South. Now it's up to Elijah to track down the thief -- and his dangerous journey just might make a hero out of him, if only he can find the courage to get back home." Elijah sounds like a character worth getting to know! I hope you enjoy it. I will have to make note of it for when my daughter's a bit older. Maybe it's one we would enjoy together! Have a wonderful week! A great choice for Black History Month! Happy weekend!